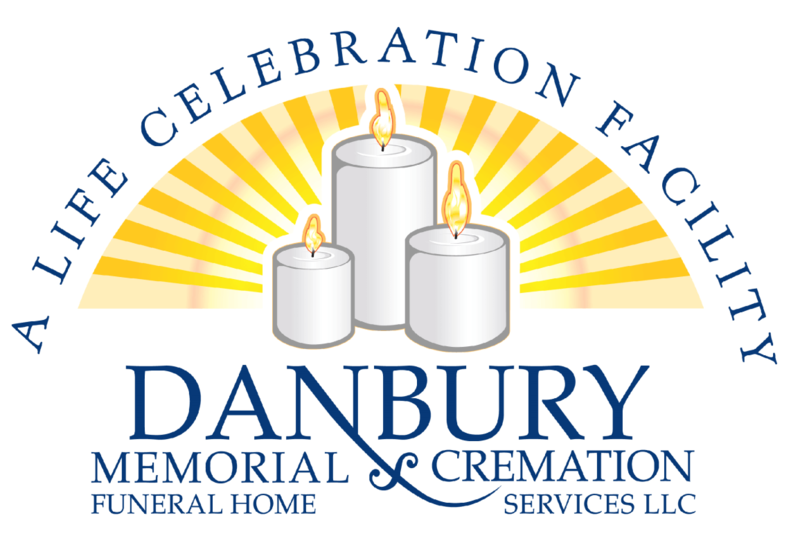 Obituary for Audrey J Bello | Danbury Memorial Funeral Home and Cremation Services LLC. Audrey graduated from Manhasset High School in 1981 and Bentley College in 1986. She married William Donohue in August of 2017 here at Living Word Christian Church. Audrey is a loving mother, devoted daughter, sister, aunt, cousin and friend. Audrey loves being surrounded by family and friends sharing her love gathering together, listening to music, cooking, laughing, having a cocktail, singing and dancing with her eyes closed. Even with her ailing health, Audrey never stops being the driving force to keep it all together. Putting her family and friends first and never wanting her issues to impact them. Audrey is pre-deceased by her mother Hetty, step-father Chris, and mother-in-law Carolyn. We think of you fondly and Love you more than THE STARS, MOON AND SUN. Please indicate on the check that the gift is in memory of Audrey Bello.